You are looking for an easy and effective way to remove your make-up ? 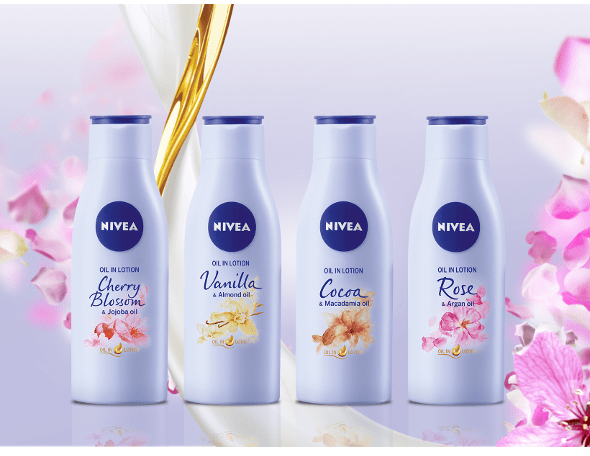 Discover the magical power of NIVEA MicellAIR SKIN BREATHE® micellar water. This all-in-1 make-up remover: 1. removes make-up effectively 2. gently & deeply cleanses 3. soothes without leaving residue on your skin. HOW IT WORKS: The micelles work like a magnet to efficiently catch make-up, dirt and sebum. 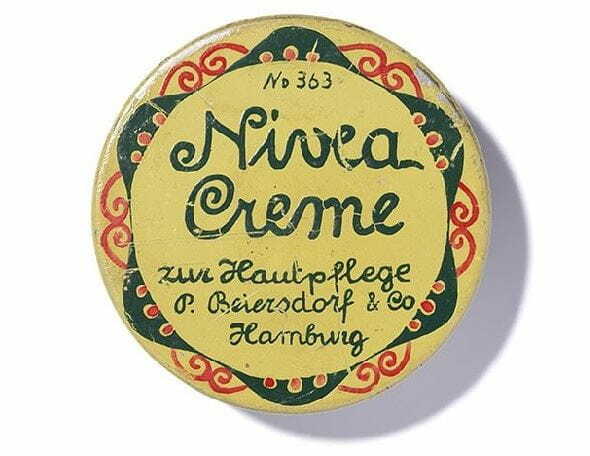 The gentle yet effective formula can be used on face, eyes and lips. No rinsing. No perfume. No rubbing. Gentle for eyelashes. RESULT: Your skin is perfectly clean, soft and supple, without any residue left. For healthy looking skin that can breathe. APPLICATION: Gently wipe over your face, closed eyes and lips with a soaked cotton pad. Your skin is prepared to receive the subsequent care. COMPATIBILITY DERMATOLOGICALLY AND OPHTHALMOLOGICALLY APPROVED.